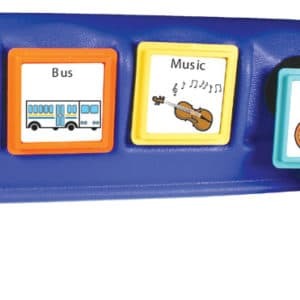 Recordable AAC Communication Boards. Remove the icon and your message plays. Great daily scheduler for people who are non-verbal and for those on the autism spectrum (ASD).